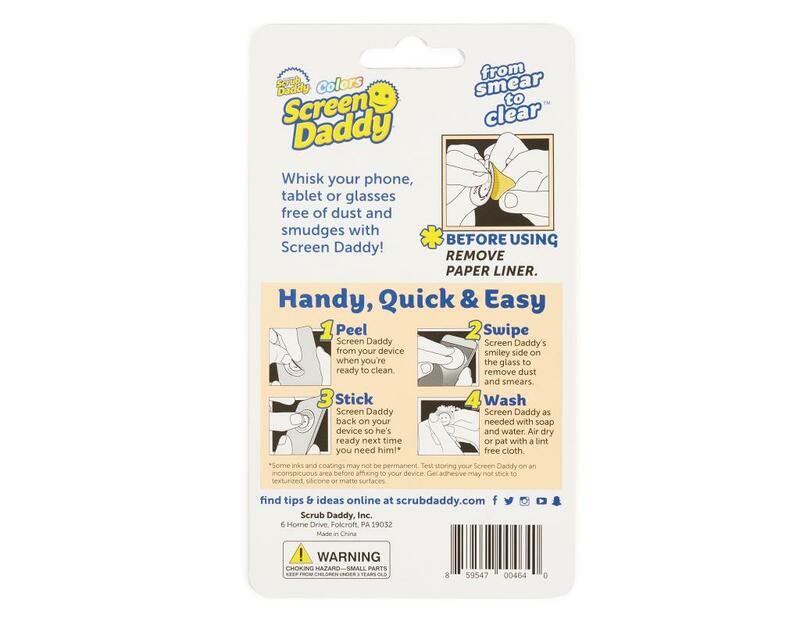 Clean your screen. 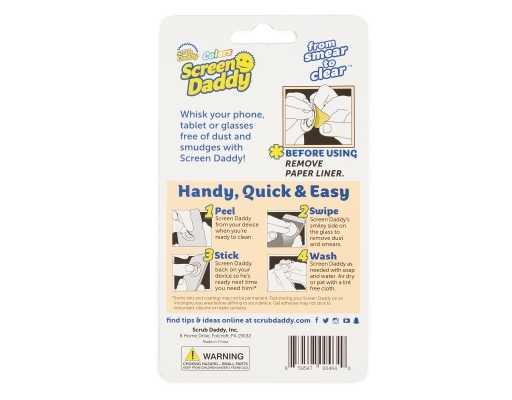 Whisk your phone, tablet or glasses free of dust and smudges with Screen Daddy! 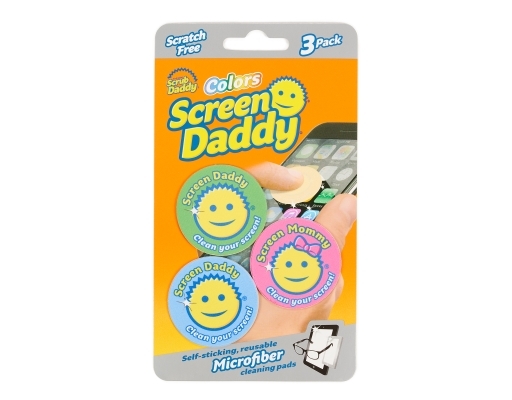 From smear to clear!